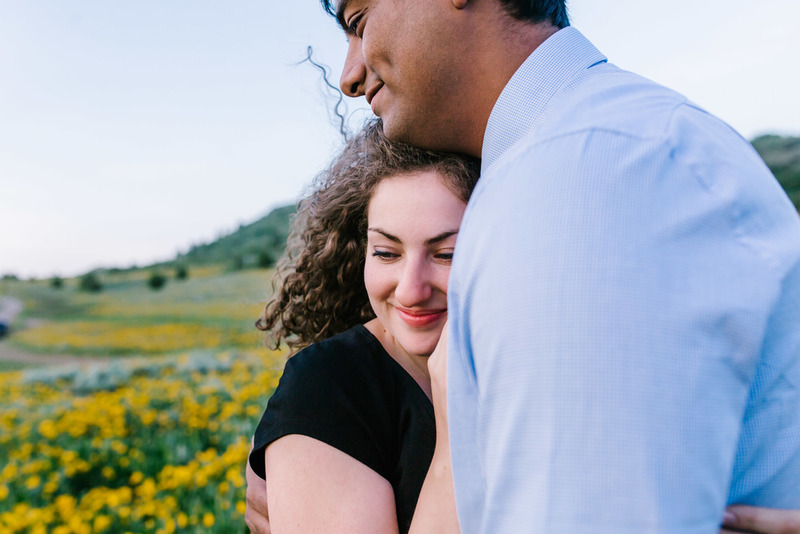 Meet Hannah & Saj, they met during freshman year when they were both living in the towers on USU campus back in 2012. They have been together ever since that first semester and recently graduated together! 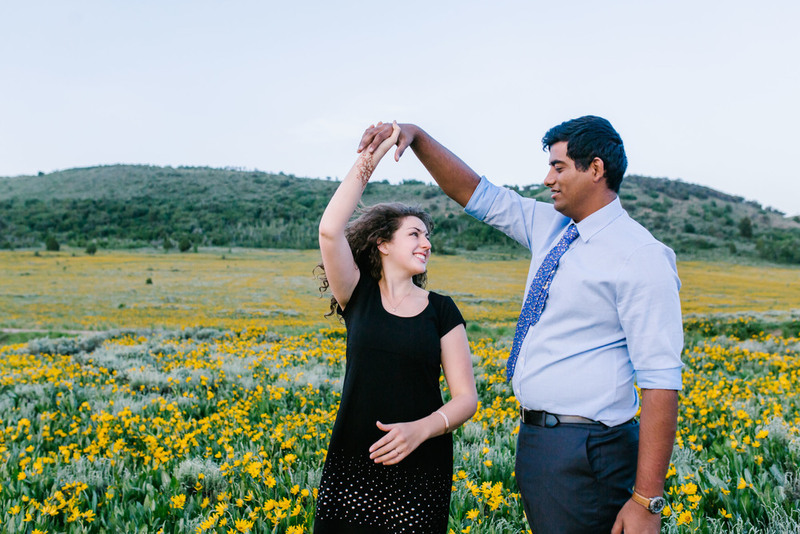 Saj proposed during finals week of their last college semester and they told their families about it during graduation! Such a cute college sweetheart love story right!? I found the PERFECT place to do their engagement photos. I think they might have thought I was taking them out into the middle of nowhere to rob them or something, but sometimes you gotta take clients out to the boonies in the middle of nowhere to get the good stuff. Enjoy! We had a blast!